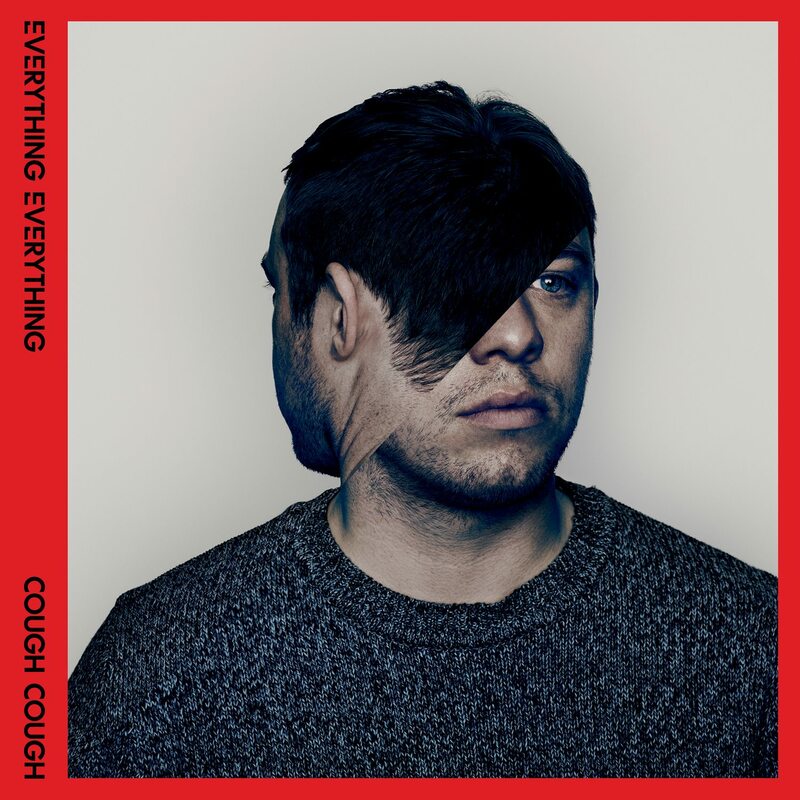 The famed Chiddy Bang producer goes transatlantic with this latest flip on the fabulous new “Cough Cough” single from Everything Everything. With a trueness to the track’s original melody, Xaphoon brings some galactic electro grooves to the Everything x2 pragmatic equation. Sample the track below.